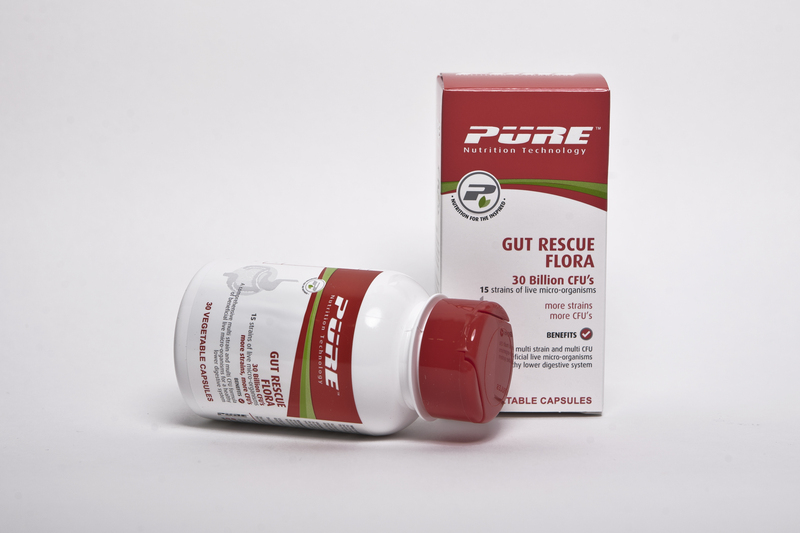 WHY SHOULD I TAKE GUT RESCUE FLORA? SKU: T05566. Category: Lifestyle. Tags: Antibiotic Treatment, Good Bacteria, Intestinal/Digestive System/Gut Health, Microflora, Probiotic. 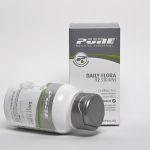 Probiotics are good bacteria similar to or based on those found naturally in a healthy person. 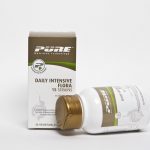 Probiotics restore and maintain lower digestive system health and function. Adults: take 1 capsule daily or as recommended by a health care professional. Children: as recommended by a health care professional. Do not exceed recommended dosage. Do not take if you are sensitive or allergic to any of the ingredients. Always tell your health care professional if you are taking any other medicine.